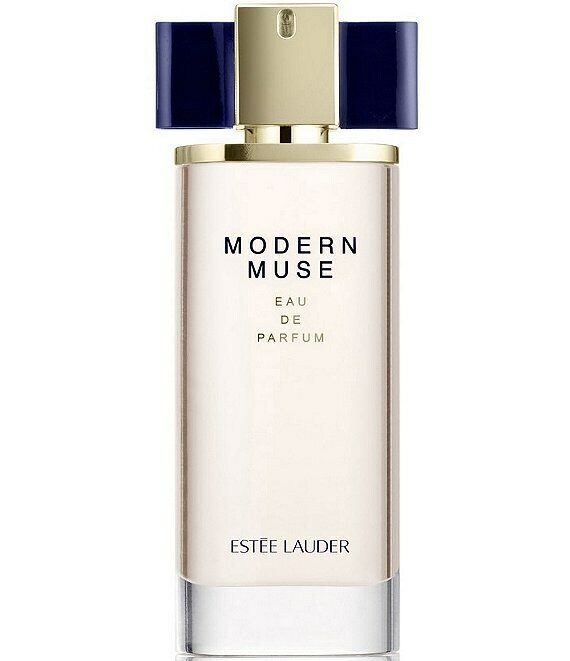 Modern Muse was inspired by the complexity of a modern woman, with the same dynamic contrasts as her life and her personality. Her creative energy and magnetic femininity are captured by its multi-faceted, sparkling florals. Her sleek style, strength and sensuality by its sleek woods.